A darkly compelling novel about a young woman who must defend herself against her abusive father. “In the character of Meredith, Laura Wiess has created a girl to walk alongside Harper Lee’s Scout and J.D. Salinger’s Phoebe. Read this novel, and you will be changed forever” (New York Times bestselling author Luanne Rice). 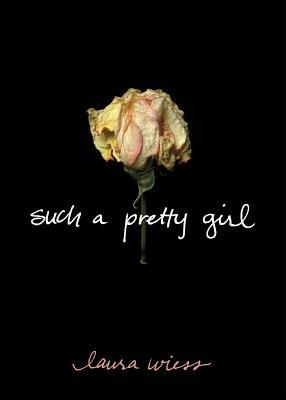 "Such a Pretty Girl is deep and ravishing, dark and true. In the character of Meredith, Laura Wiess has created a girl to walk alongside Harper Lee's Scout and J. D. Salinger's Phoebe. Read this novel, and you will be changed forever." "Such a Pretty Girl hooked me on page one and Laura Wiess's masterful prose kept me turning the pages. This is the first book in a very long time that made me say, 'Wish I'd written this.'" "Beautifully written and painfully real. Laura Wiess has crafted a gripping story that is heart-rending -- and important, with a capital 'I'."